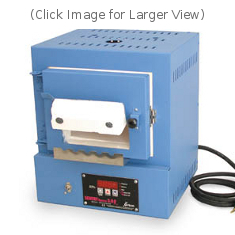 Paragon has recently redesigned this kiln for improved heat distribution. The new design has two separate heating elements in the left and right sides of the firing chamber. The back of the chamber has no element. Extensive testing shows that the heat distribution in the new SC-2 is more even throughout the firing chamber, because heat does not build up in the back of the kiln. 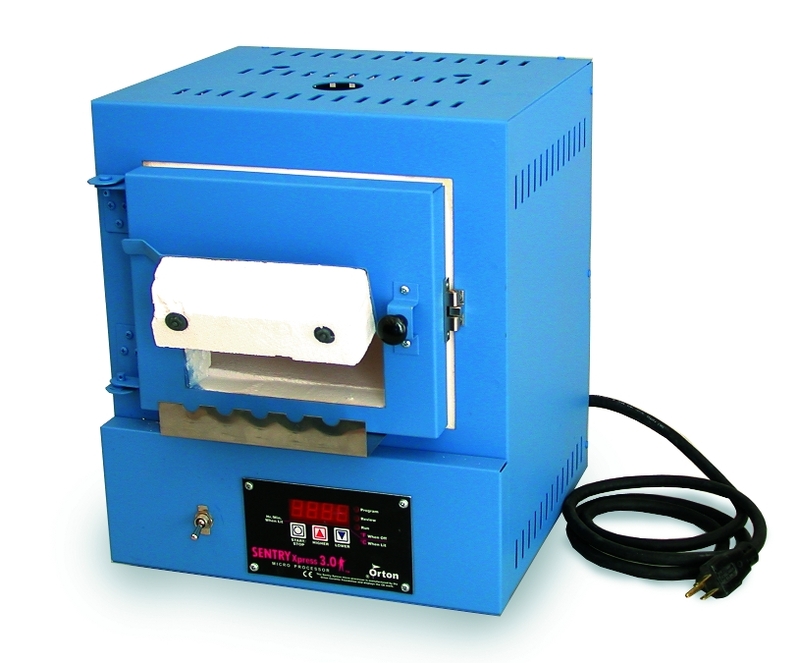 The SC-2, for a digital kiln, is surprisingly affordable. It fires automatically at the rate and temperature you enter. A large, brightly lit display prompts for firing rate, temperature and hold time. The fast-firing element is embedded in the firing chamber shell. The SC-2 heats from the sides. Each SC-2 includes a 1/4" thick ceramic fiber shelf.